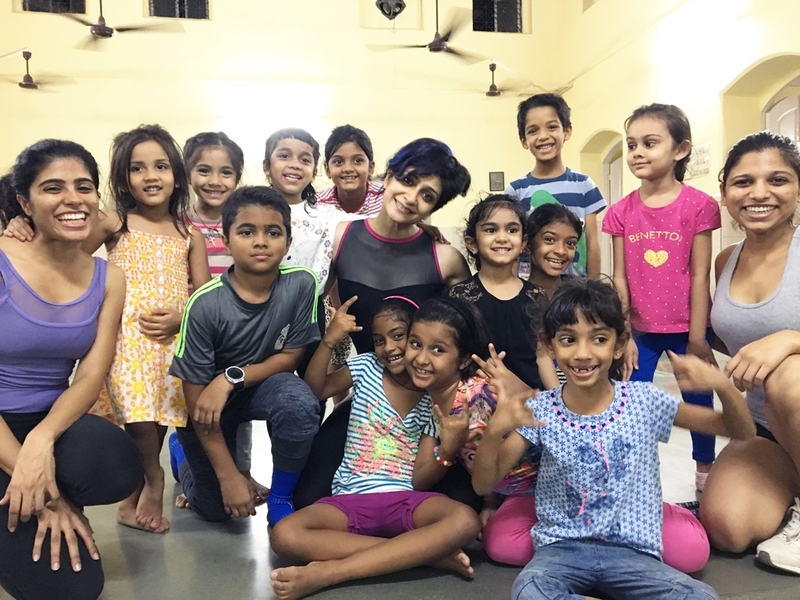 Tanushree Dhaundiyal and Rahul D’lima founded TR Dance Company, with the aim of providing in-depth dance training in Jazz and Modern. 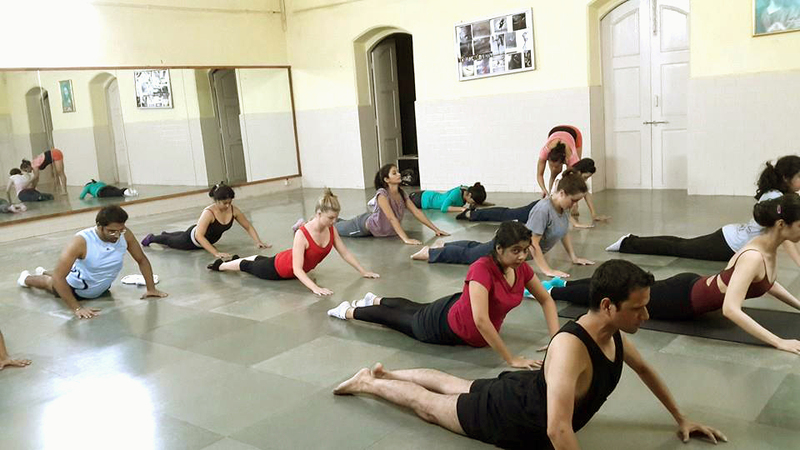 The syllabus at TRDC is carefully formulated for bringing about an intrinsic growth within dancers of all ages. We have monthly, quarterly and yearly programs that equip our dancers with a thorough knowledge of dance movement. Today TRDC has a strong team of instructors who are dedicated to the cause of teaching and bringing about life long changes in the lives of others. 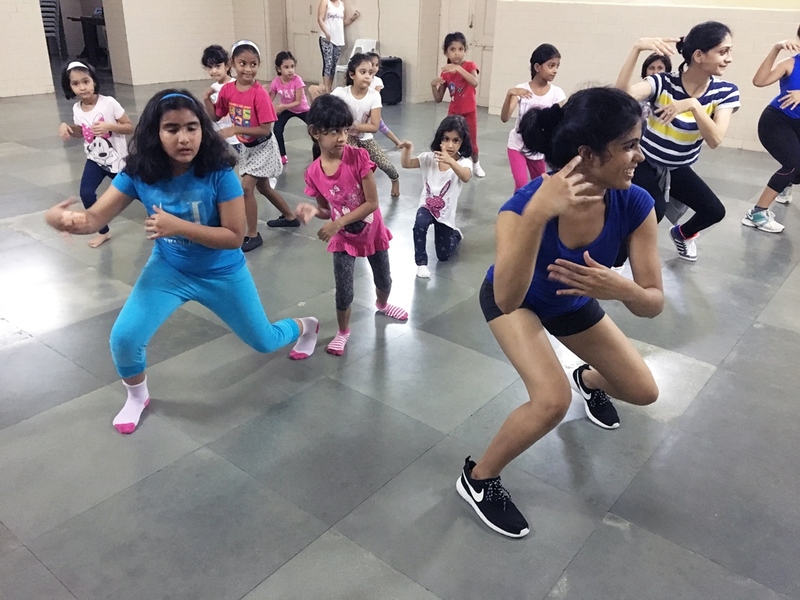 They teach at their dance studio on Hill Road in Bandra and at centers all across Mumbai. 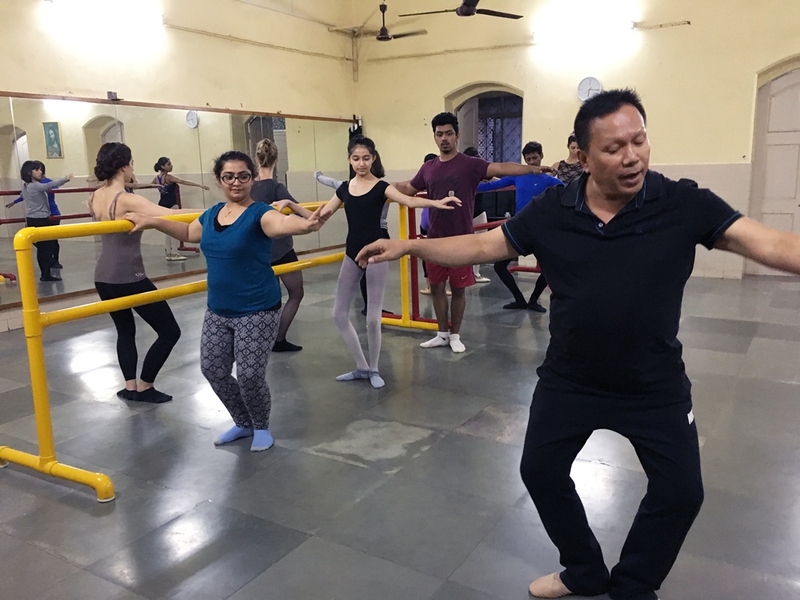 TRDC uses dance to help people make deep, sometimes even spiritual connections with themselves, while they are lost in the music and the intricacies of dance. 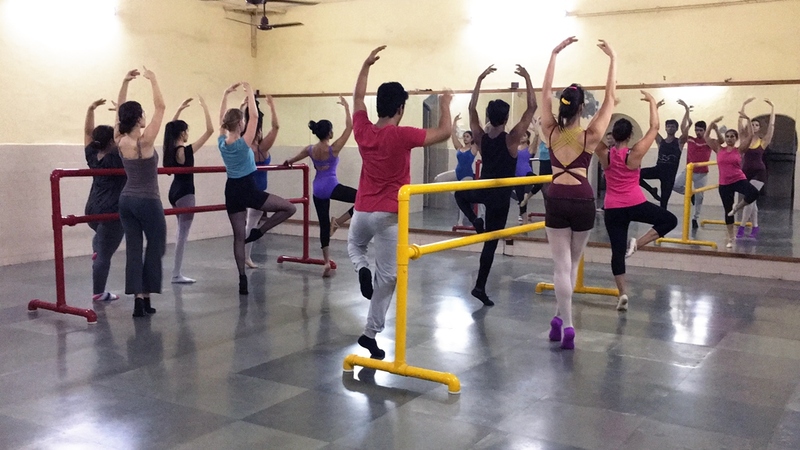 These dance classes in Mumbai are available in 3 styles; Jazz, Modern and Ballet. In the Jazz dance class you will learn Classical, Funk and Street Jazz. 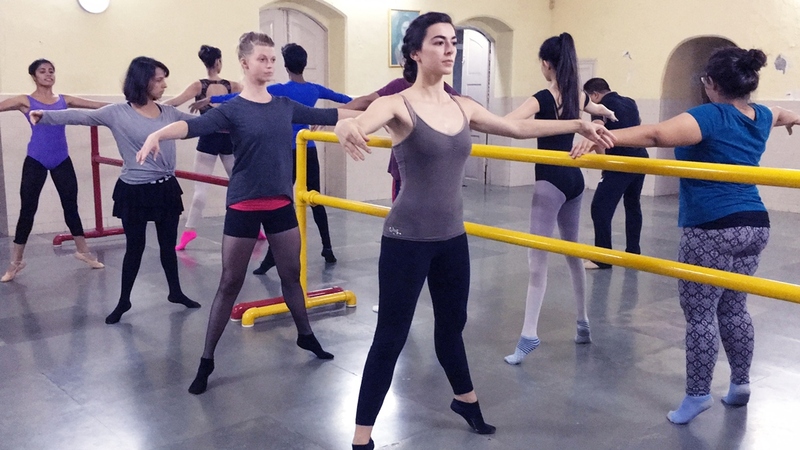 The Modern dance class has its base in Cunningham, Horton and Release techniques. 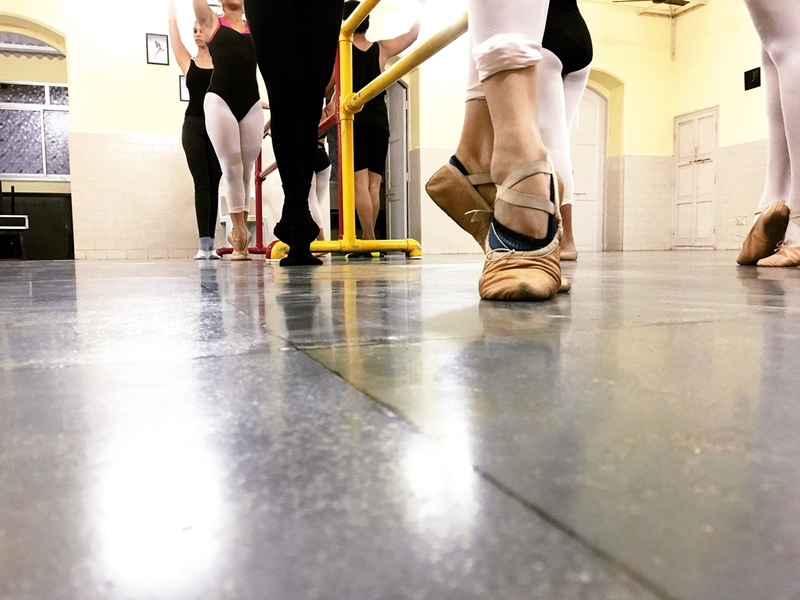 The Ballet dance class uses a combination of RAD, Vaganova and Cecchetti methods to bring a swift and holistic growth in our adult ballet student’s bodies. 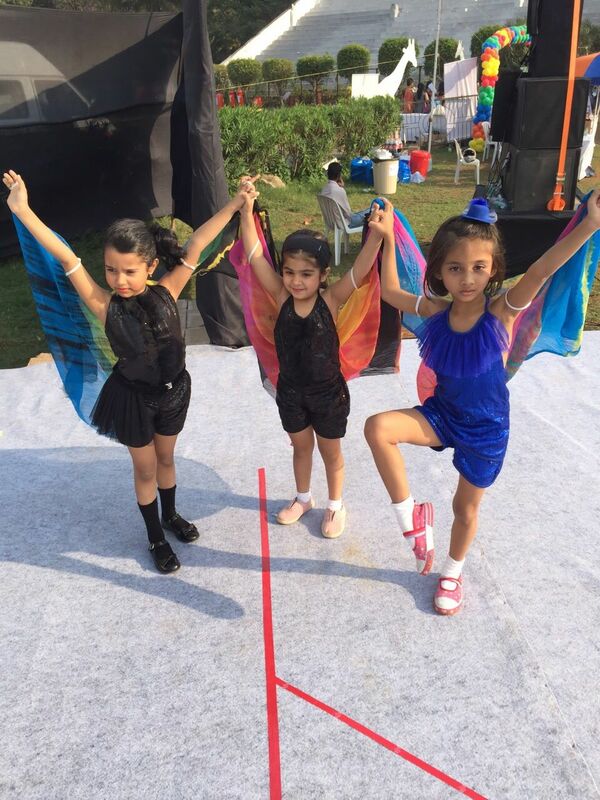 The kids dance class is a healthy mix of Jazz and Ballet to 4-10 year olds. Double batches will earn you DISCOUNTS!! Join for 16 sessions per month or more AND PAY LESS PER CLASS!! Classes missed cannot be adjusted.